“Are you searching most important topics for gate in mechanical engineering ? 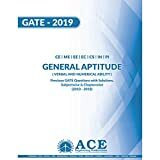 GATE Important Topics – ME – Here in this article we are listing some very important topics to prepare for your upcoming GATE exam. The list is prepared for Mechanical Engineering stream only. This list is prepared on the basis of the analysis from the past 10 years GATE questions papers. Here in the above table we have listed few important topics for Mechanical Engineering (ME) branch. Candidates can also analyse important topics from previous years GATE papers. 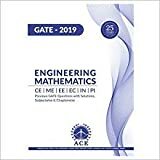 Although this technique will take time but GATE 2019 aspirants can use this technique for their GATE 2019 exam preparation. By preparing in a well planned manner and by solving previous papers GATE aspirants can get good score in GATE exam.